Engine Service Design is a UK based service design consultancy. Born in 2000, they have pioneered the field of service design now for the past 11 years, during which Engine has built a stunning portfolio, with a variety of clients both from the public and private sector. We were lucky enough to speak with its founders/directors: Oliver King and Joe Heapy. We met them in their inspiring work atmosphere, with the Thames just on our side. The time we spent in their office was enough to appreciate the passion and interest that they put into their work. We had some pretty enriching conversations. With Oliver, we spoke about Engine’s approach and ideology and about how they are creating better services with their clients. With Joe, about his experience in projects for the public sector, more specifically about the Camden Council project, and about how Engine’s projects are helping local authorities to empower and engage their citizens. 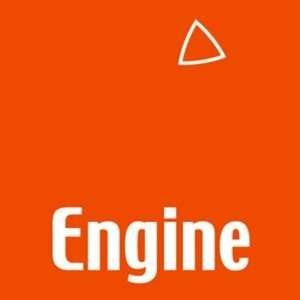 Founded in 2000, Engine is one of the world’s leading service design and innovation consultancies. Working from their London studio, Engine has a diverse team of designers, strategists, researchers and visualisers. They work on a wide range of service design and innovation projects for some great organisations across the private and public sector. 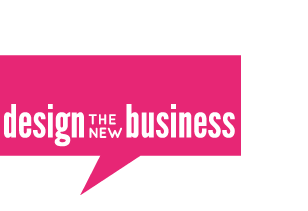 They are members of the Design Business Association, the Market Research Society and the Service Design Network. They are signed up advocates of the Designer’s Accord and act as advisors to the RSA and the Design Council. 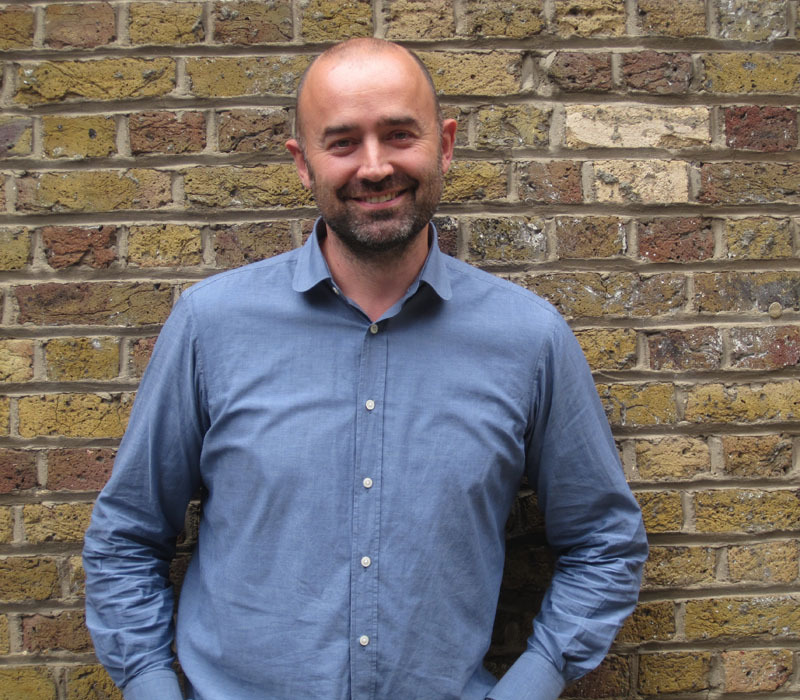 As a co-founder and director of Engine, Oliver leads the private sector practice helping organisations to identify where, when and how they can provide better, more meaningful and valuable services. In practical terms he works with organisations to help them formulate strategy and deliver service innovation by improving or interconnecting the things that their customers experience – from product to processes and people. 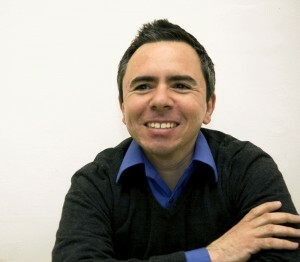 Oliver is a passionate advocate of co-creation, design thinking and helping organisations to help themselves through actively building their internal service design capabilities. 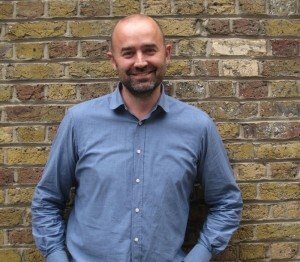 With over 17 years experience, Oliver is a recognised pioneer in his field and regularly speaks and writes internationally on service design and innovation. 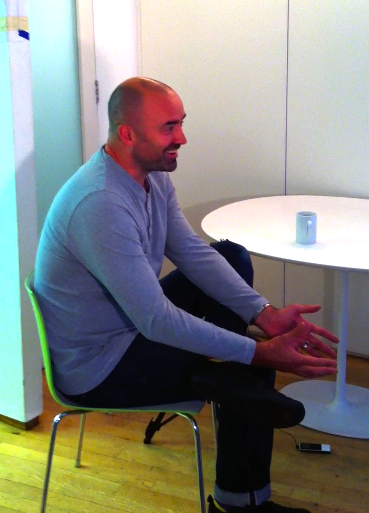 Joe Heapy is co-founder and Director of Engine Service Design. Engine believes that everyday services shape our relationships with people and organisations and therefore it’s worth designing them well. Since 2000, Engine has been applying design thinking and doing to the challenges of service organisations to improve and innovate services and develop capabilities. Joe has worked with many of Engine’s clients across sectors to improve business performance and the experiences of service users. At Engine Joe leads the development of the public sector practice that continues to scope a role for designers in improving people’s lives through the organisations of government, public service, social enterprise and the citizen sector. Joe is Honorary Professor of Design at Glasgow University, Glasgow School of Art. This entry was posted on Monday, August 22nd, 2011 at 1:32 pm. It is filed under Blog, Featuring. You can follow any responses to this entry through the RSS 2.0 feed.